I am passionate about working with companies I value and their associated brands to reach their marketing goals. I am always honored and delighted to work with brands and fellow food bloggers who are in my niche and who have products that I know I can support and recommend whole heartedly to my audience. If you are a brand or a fellow food blogger and you are interested in working with me, I would love to hear from you! 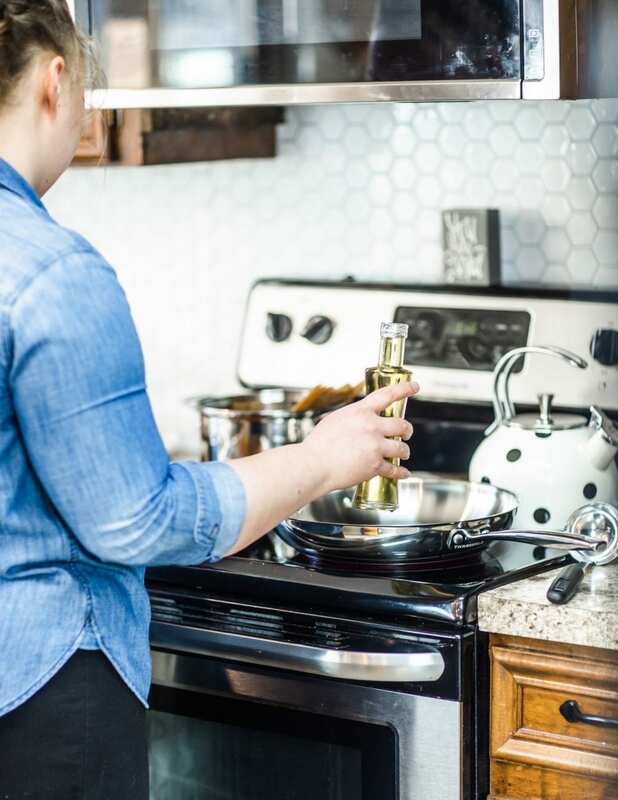 As a wife, mother, and home cook, there are a wide variety of products I use daily both in my kitchen, with my child, and in everyday life. I would welcome the opportunity to share relevant products with my audience as a way to enrich their lives and promote your brand or business. Below are just a few of the ways we can collaborate. Recipe Development: My favorite aspect of being a food blogger is being able to get in the kitchen, roll up my sleeves, and create a recipe I can be proud of and that I know my family and my audience will enjoy. If you have a product that you feel will appeal to my audience, message me and we can discuss developing recipes and creating social media content that will highlight those recipes to the best ability possible. Brand Ambassador Programs: Nothing gives me greater pleasure than supporting a brand I believe in and watching my audience fall in love with that brand as well. I have worked as a Brand Ambassador for several well known companies as well as local start-ups and would love to support and promote your brand as well. Social Media Content: Creating content for social media that highlights brands and products is a joy of mine as a food blogger. I have been honored to highlight several different brands on my social media platforms and I always feel accomplished and fulfilled when I am able to create recipe videos or vibrant photos that showcases a brand I love and support. If you think I could be of service on your social media pages, contact me!